FLO-CORP, a leading U.S. manufacturer of flow, level, and monitoring instrumentation, announces the release of a new QSR Asset Monitoring System that provides monitoring of any asset within the Quick Service Restaurant facility including cooking oil management systems, freezer, cooler and refrigeration temperature, grill and oven operation with remote cloud-based cellular connectivity. Food and Drug Administration (FDA) regulations are enforcing policies to better protect public health by strengthening the food safety system, the FDA is focusing more on preventing food safety problems, rather than reacting to problems after they occur. Meeting these food safety concerns requires better measurements and monitoring locally, in-store as well as remotely, at the management level. FLO-CORP recognized the need for monitoring all assets within the restaurant, and created an all-in-one cloud based monitoring system, the CONNEX 3D™ QSR Asset Monitoring System. The CONNEX 3D™ System measures and consolidates the data into usable and essential information for compliance reporting, management analytics, preventative maintenance, service provider efficiency and more. 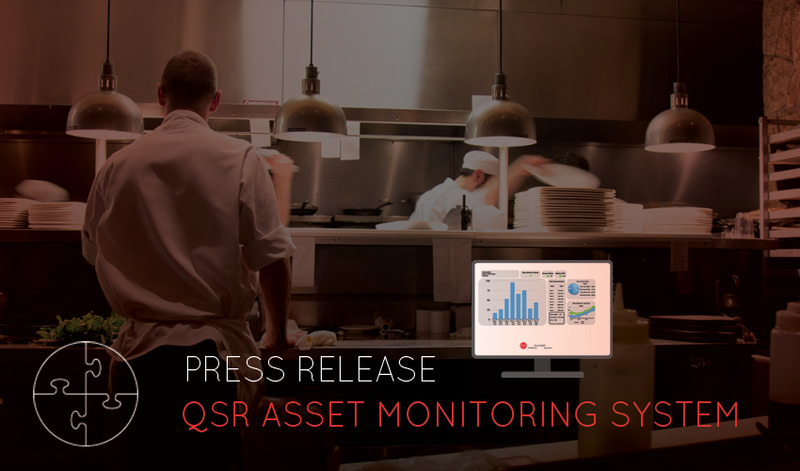 The CONNEX 3D™ QSR Asset Monitoring System takes the very best of process control and integrates it into a full-service monitor for the food service industry. A simple example of the CONNEX 3D™ System starts with fresh oil. 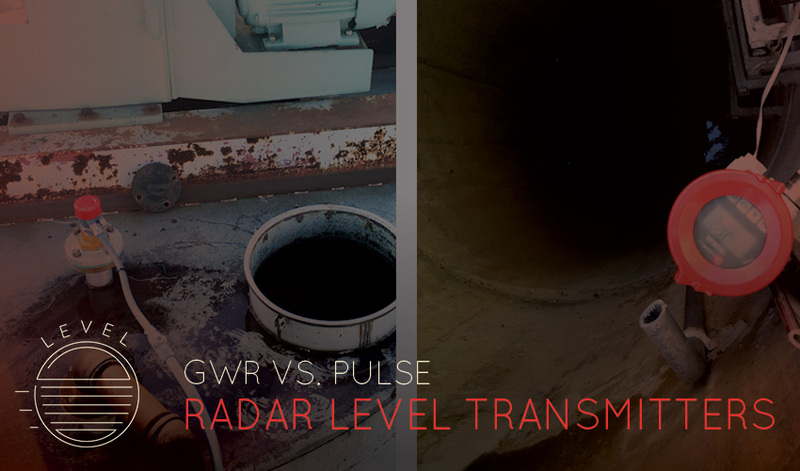 Through level monitoring, every last drop of oil can be accounted for as the tank is filled with new product and as oil is added to the fryers. Because the quality of fried food is tied directly to the quality of the cooking oil, the system monitors the fryers to verify that oil has been filtered at the proper time and frequency. The temperature of the fryer is measured and monitored. The frequency of cooking oil replenishment is monitored all the way to the used oil tank. Finally, once used oil is stored for pickup, the system monitors the used oil tank so the user knows exactly how much oil has been added and exactly how much the vendor should pick up. Vendors and service providers are connected to the system to know when to schedule service, pick up used cooking oil, and deliver new oil on demand. The CONNEX 3D™ monitor integrates any sensor into a remote measurement used for FDA compliance, food quality assurance, preventive maintenance and on-time service, environmental reporting and theft prevention. Local and remote monitoring of grill and oven operation provides added food quality assurance and faster on-time delivery of services, energy management, and QA management reporting of deliverables. Refrigerator and freezer temperatures as well as storage times for assets such as eggs or foods made with eggs can be measured and remotely monitored with the CONNEX 3D™ system. The CONNEX 3D™ is an all-in-one solution for quick service restaurants worldwide. 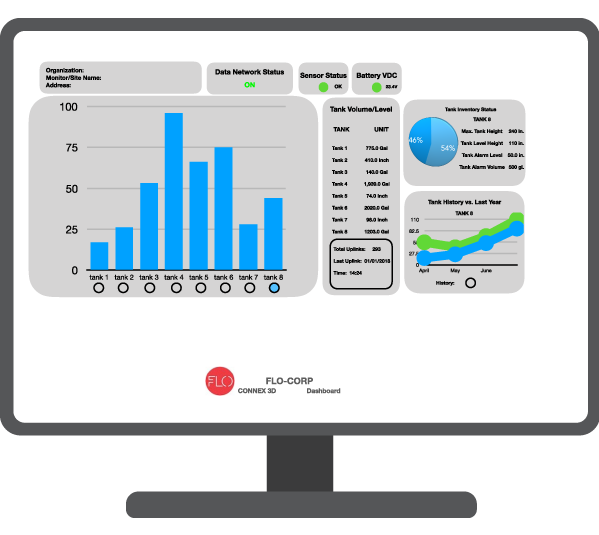 FLO-CORP is a flow, level, and monitoring solutions provider. Starting in 1989 as a distribution company, FLO-CORP quickly grew to manufacture their own product lines after seeing how frequently their customers needed more than off-the-shelf solutions. As a U.S. manufacturer, FLO-CORP has control over origin of product, quality, and lead times as well as creative control in the development of new products. FLO-CORP is unique in that every product and system is calibrated for the customer’s exact application for accuracy and easy start-up. FLO-CORP strives to produce best-in-class products with customized measurement solutions of the finest quality and highest value on the market. For more information about FLO-CORP and their products, please visit http://www.FLO-CORP.com.